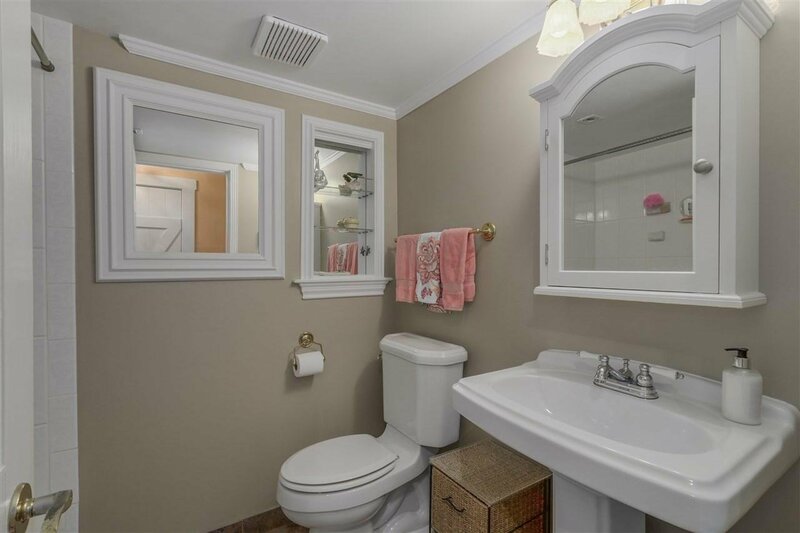 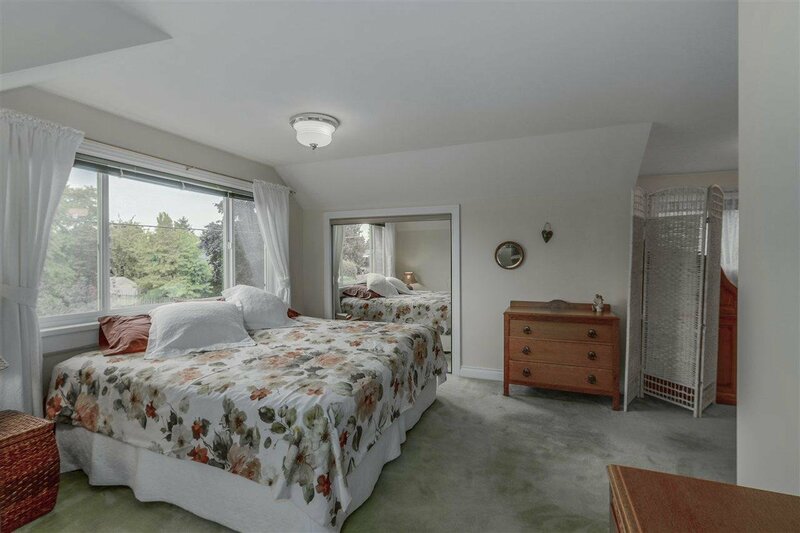 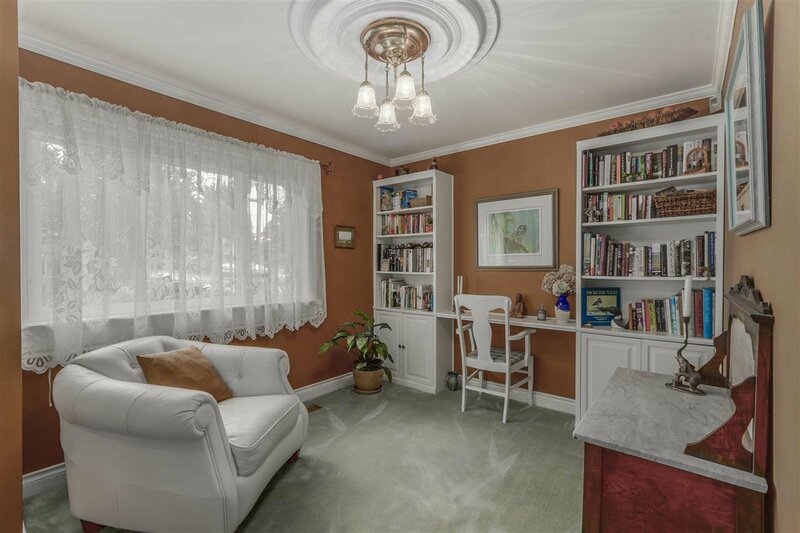 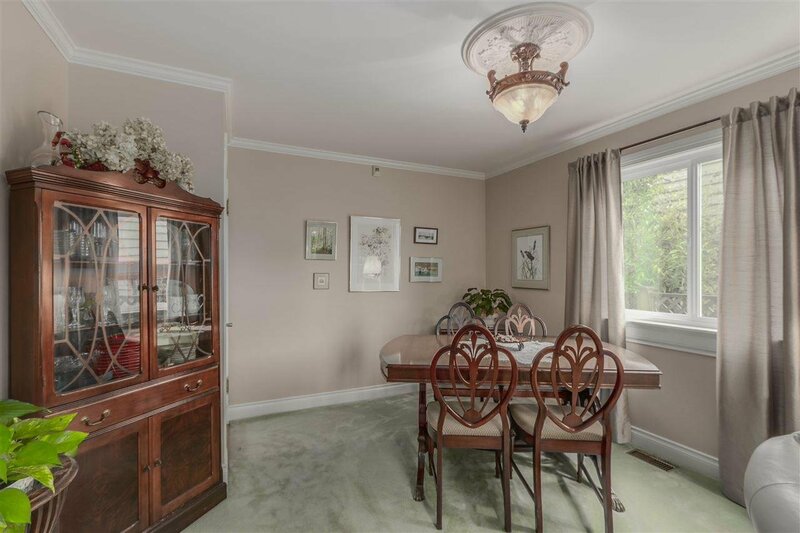 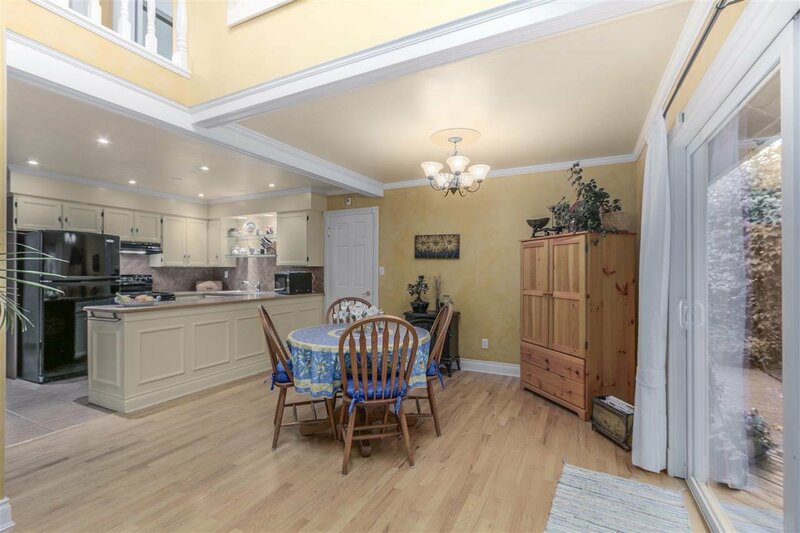 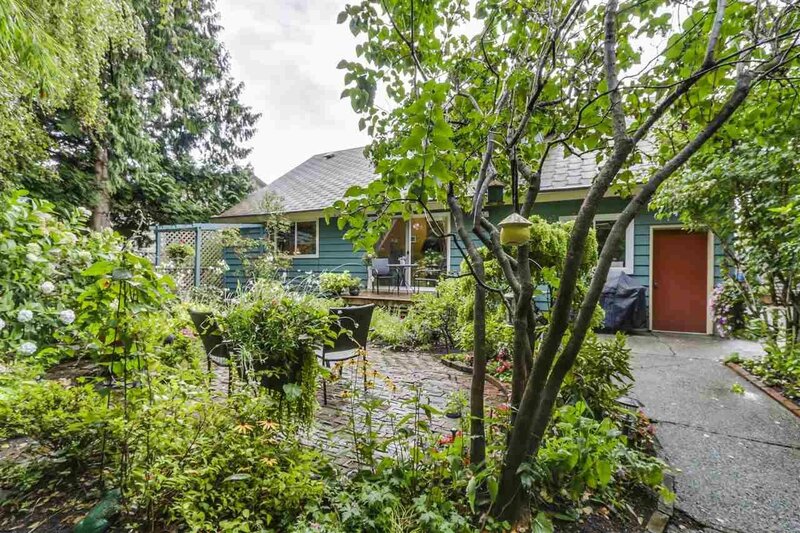 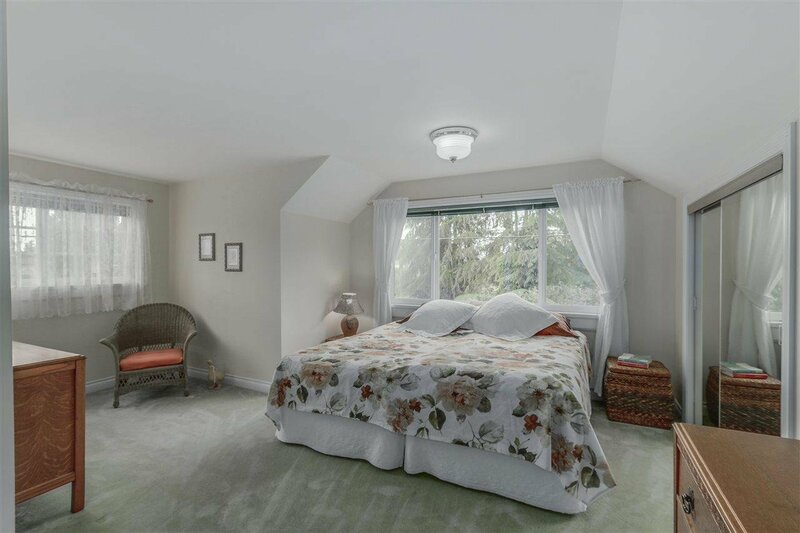 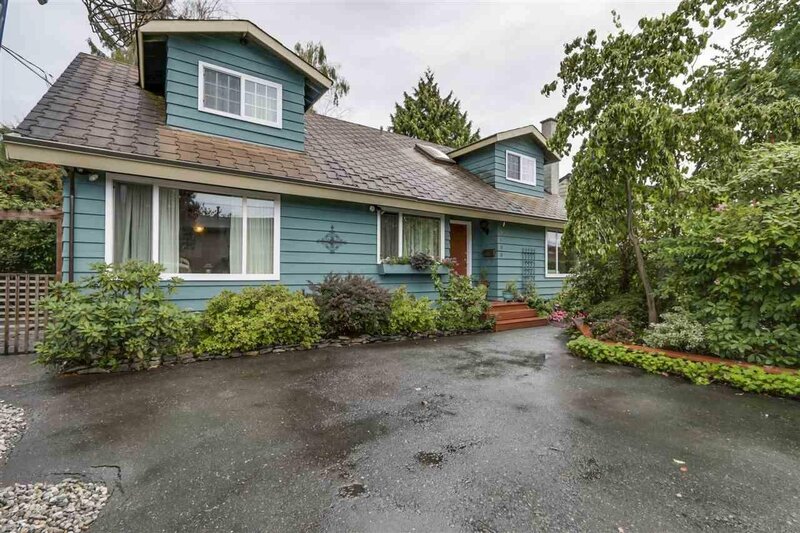 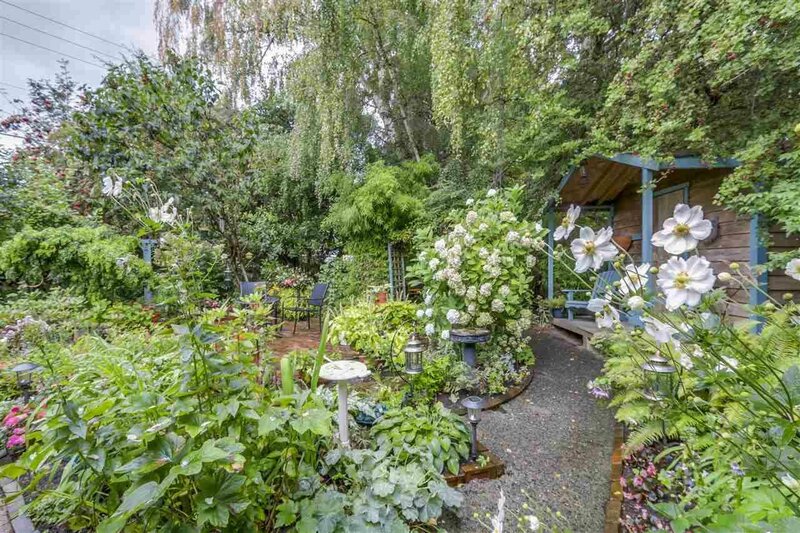 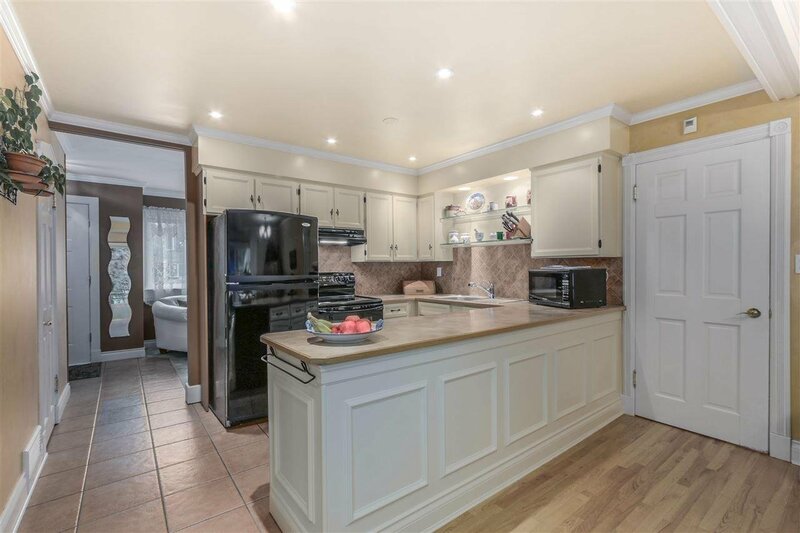 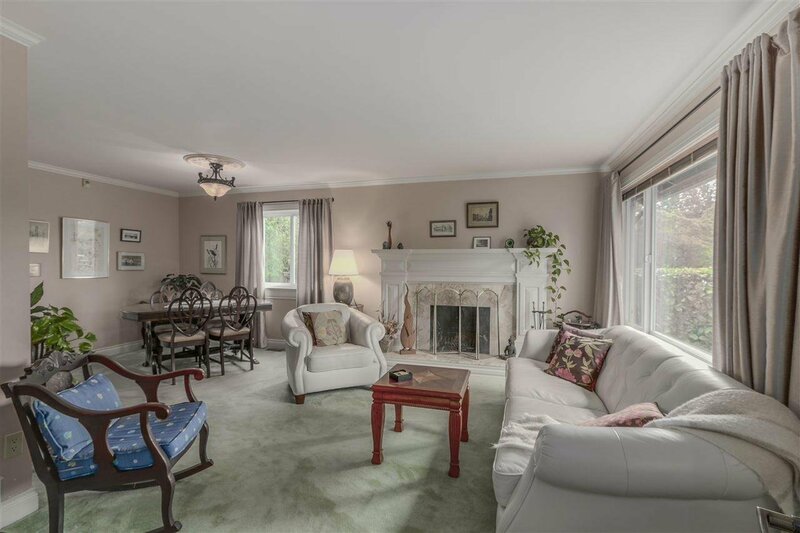 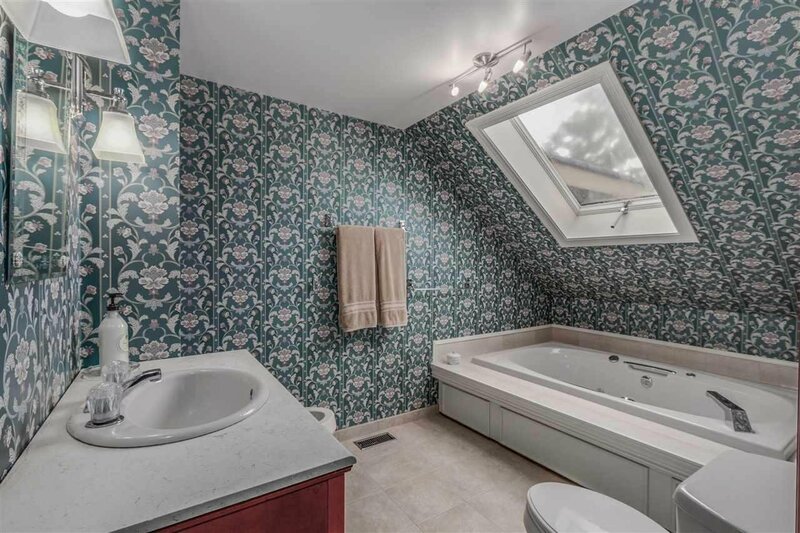 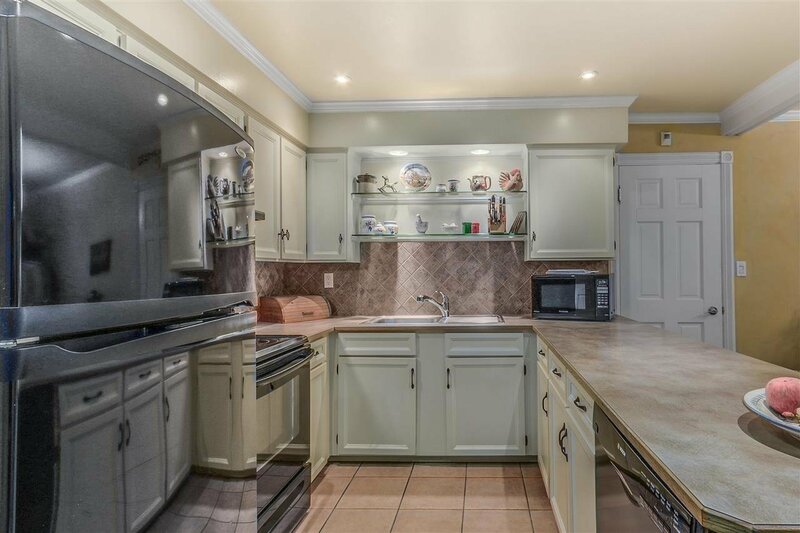 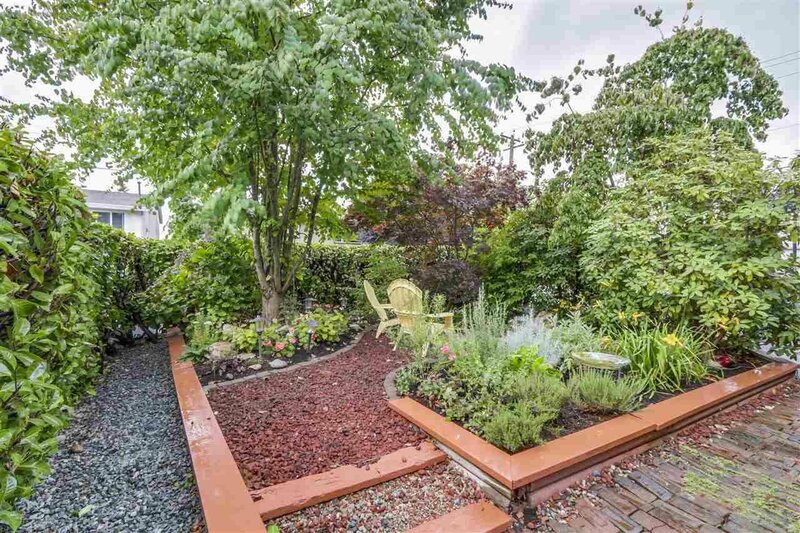 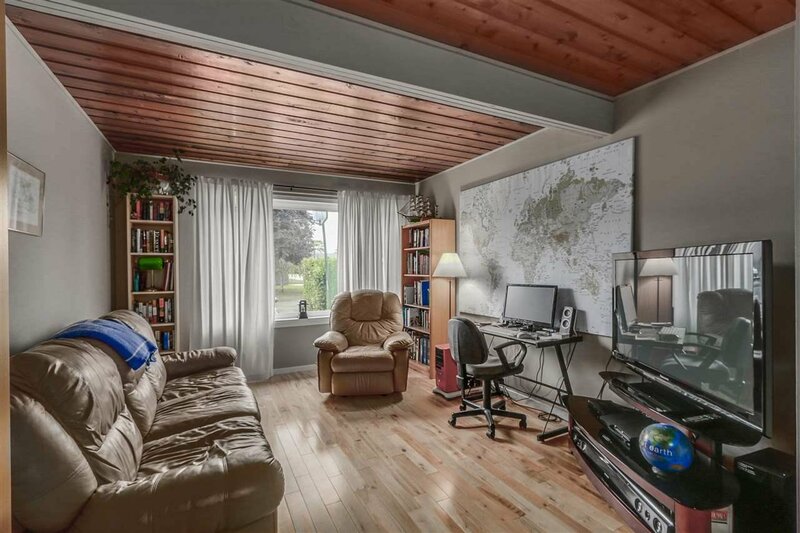 Beautiful main floor living Cape Cod Style home in Quaint Ladner! 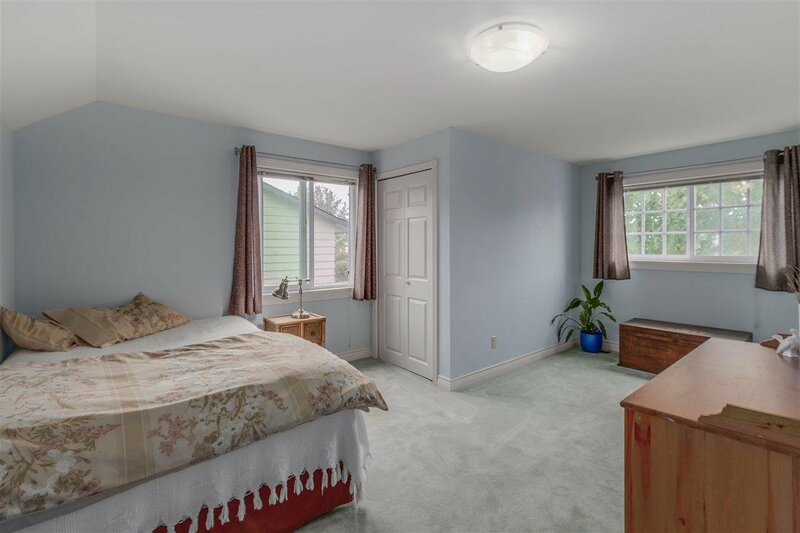 This spacious family approved 2228 sq.ft. 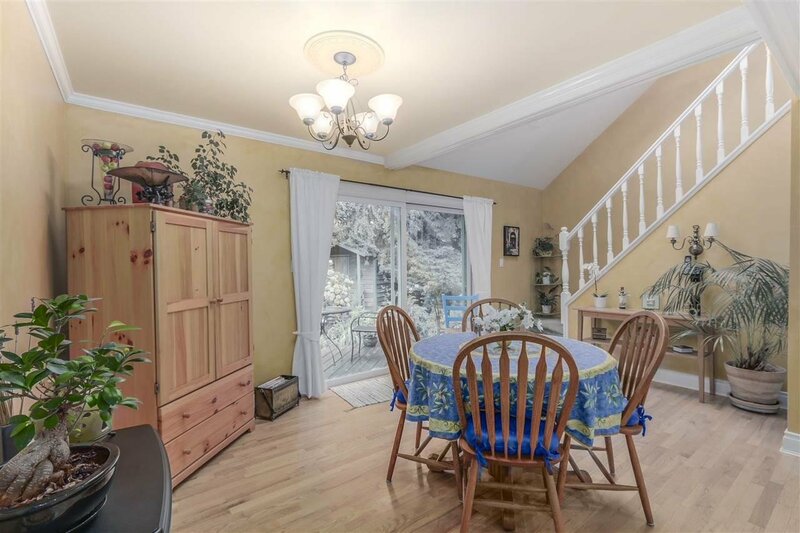 home features 3 bedrooms & 2 baths with dining area and family room off kitchen, plus formal dining/living room with cozy fireplace, den and large recreation room. 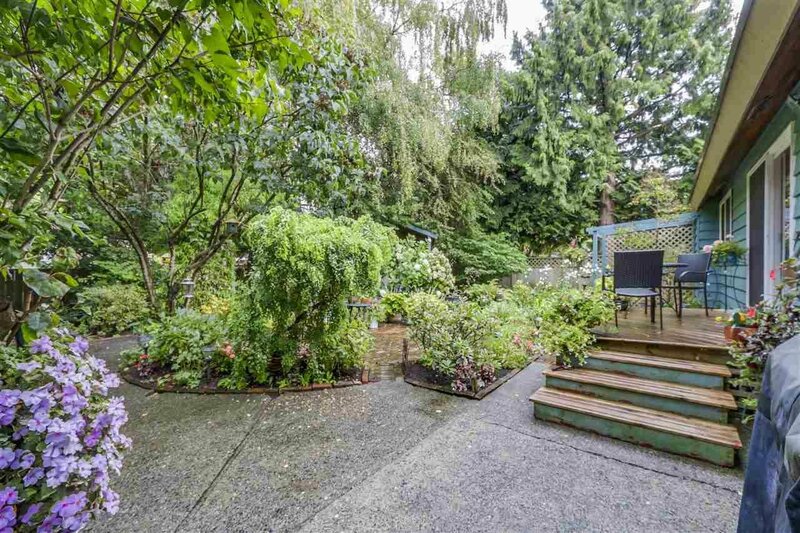 Step out into private secluded gardens to enjoy BBQ's and morning coffee. 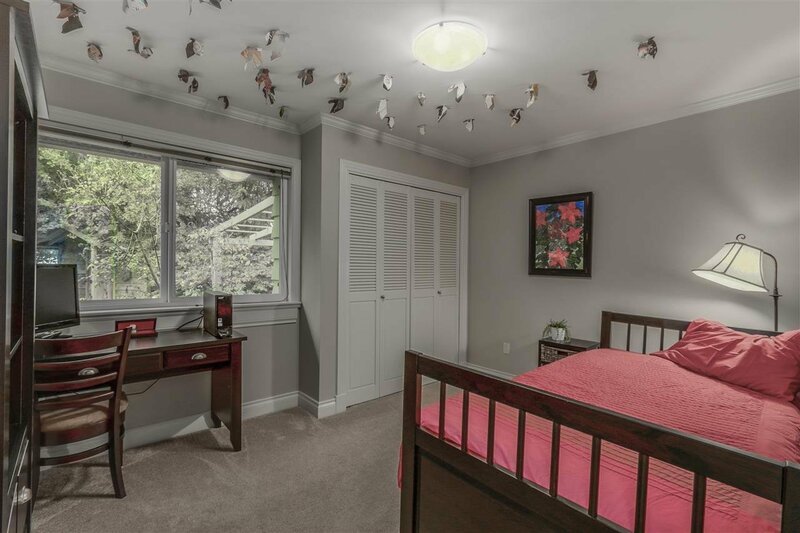 Central location only steps to schools, shopping and transportation. 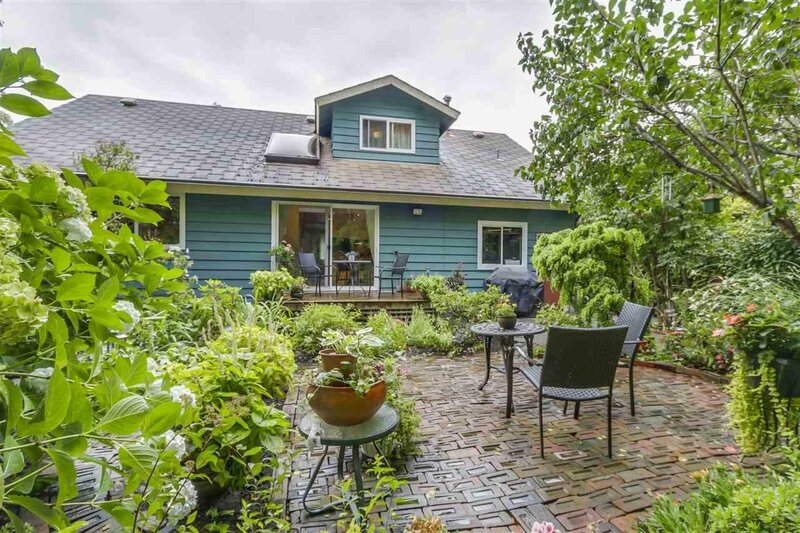 Come and enjoy this Unique Home at our Open House Sunday Sept. 18, 2-4 pm.